The session was formally opened by recitation of Holy Quran, then an introductory speech was given by Dr. Shahid Qureshi, the Program Director of CED, IBA. 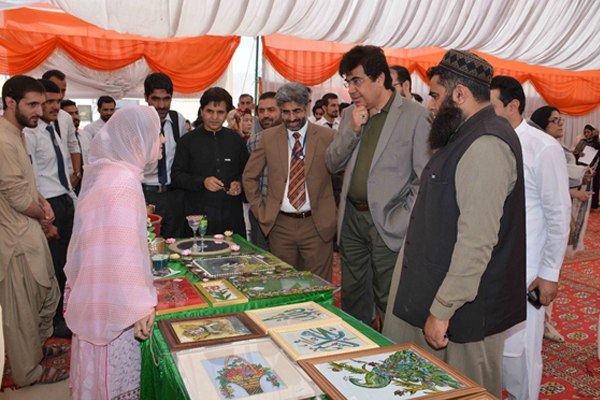 Dr. Qureshi introduced its various entrepreneurial programs and expressed great appreciation for the efforts of BUITEMS read more. 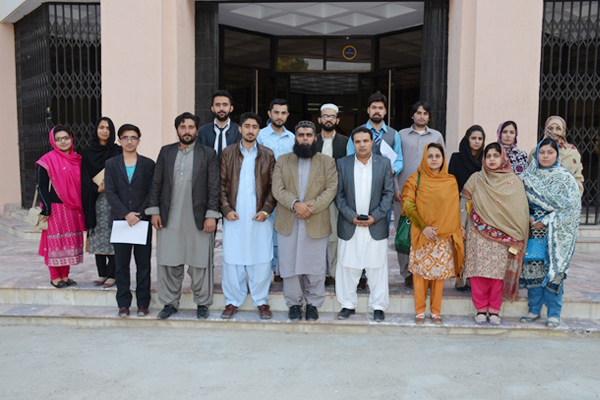 The final presentations of Business Incubation Program for women Home-Based Workers were held on 23rd April 2017 at BUITEMS, Quetta. This one day event was full of enthusiasm and courage, which was evident with the presentations of prospective entrepreneurs. Among the evaluation read more. 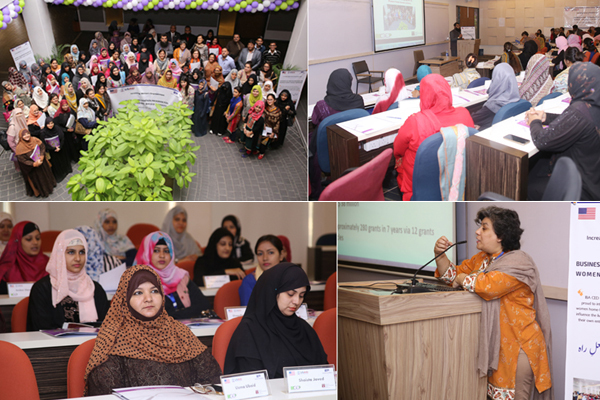 On Tuesday 25th April, a Certificate Distribution Ceremony for Business Incubation Program for Women Home-Based Workers was held at IBA Main Campus. 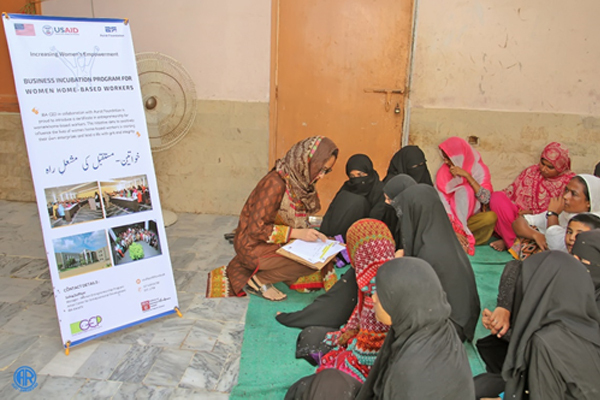 61 women home-based workers belonging to areas such as Sultanabad, Korangi, Ibrahim Hyderi and Lyari were awarded certificates for completing a comprehensive three-month read more. The participants walked in with great fervor and enthusiasm as they were asked to present individually and in groups (in case of partnership business) and all of them happened to do a great job in conveying their Business Growth Action Plan read more. The session was formally opened by recitation of Quran by Mr. Abdullah, then an introductory speech was given by Dr. Shahid Qureshi, the Program Director. 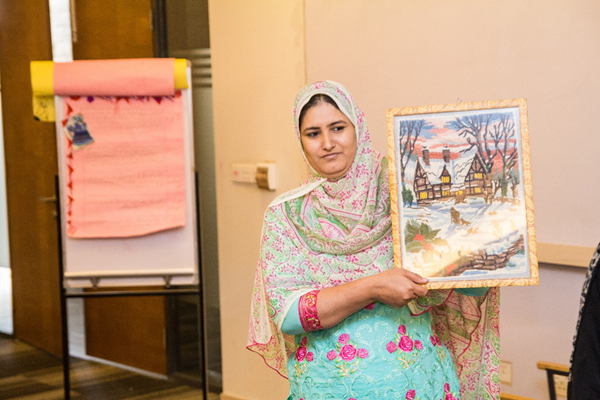 Dr. Qureshi introduced its various entrepreneurial programs and expressed great appreciation for the efforts of Aurat Foundation and read more. 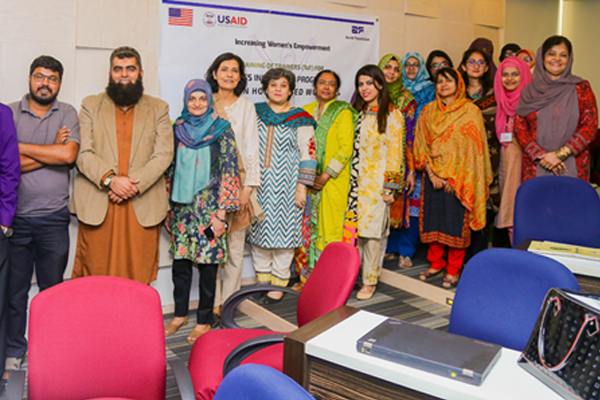 The day marked the beginning of an entrepreneurial journey for the participants of Business Incubation Program for Women Home-Based Workers, where they were welcomed by Dr. Shahid Qureshi, Program Director CED, and were introduced to the program by Ms. Soha Zulfiqar, Project Manager read more. 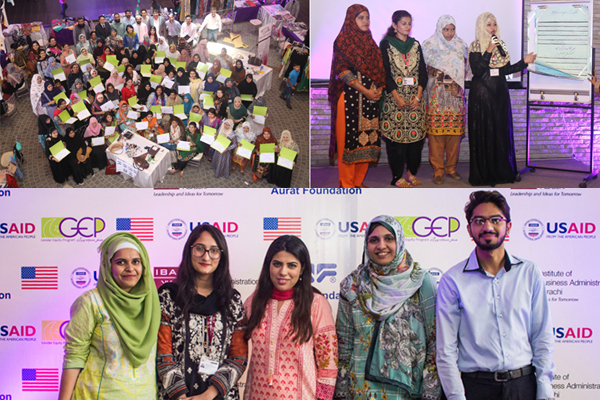 IBA AMAN CED in collaboration with Aurat Foundation under its USAID funded Gender Equity Program(GEP) has launched a certificate in entrepreneurship program for Women Home Based Workers(WHBWs) in Karachi and Quetta. The program is all set to launch in Karachi in the month read more. 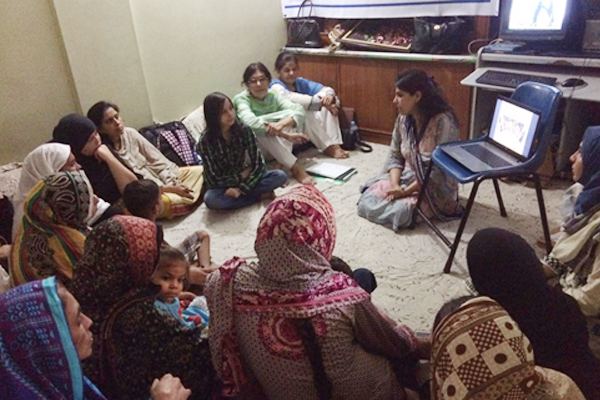 The main objective was to brief the participants about the Business Incubation Program for Women Home-Based Workers and carry out selection interviews for the program. 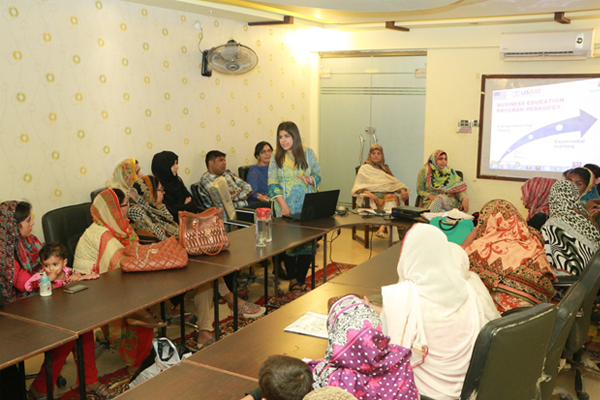 Proceedings started off with Project manager, miss Soha Zulfiqar, giving a brief overview about the Business Incubation Program read more. 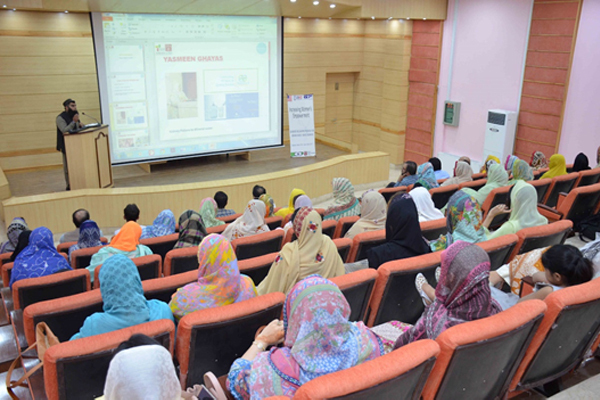 In order to expand the capacity of female home-based workers, an orientation session was organized which aimed to inform the audience about the Business Incubation Program at IBA as an opportunity for them. An interview of the interested pool of candidates for the selection read more.